I love Music, I need Music all the time, be it when am working, cleaning, reading a book or just about anything. 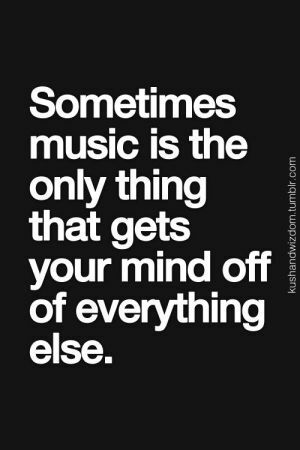 It helps me stay grounded, helps me stay focussed and just drift away into a world where no one but ME matter.. :-) I have a gazillion songs in my iPod, but the playlist varies, depending on my mood and frame of mind. So, picking just two was a mammoth task, but managed to ..